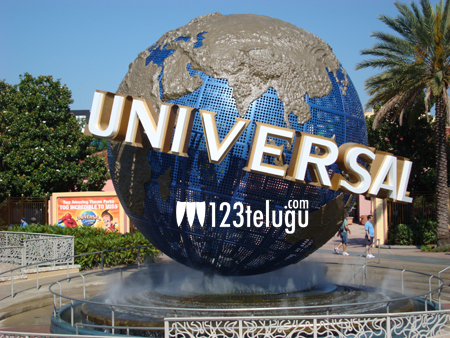 Is Universal Studios coming to Hyderabad? That seems to be the case, if you go by actor Nikhil’s latest tweet. In the past, efforts were made to get international standard studios to Hyderabad but nothing materialised. Now CM KCR seems to be keen on doing that to build brand hyderabad. “Happy to knw our CM KCR Garu is taking Development up in a fast way.Tata’s Heli Plant nd new Universal Studios r gr8 “, he tweeted. With a world renowned theme park like Ramoji Film City already in place, the addition of Universal Studios will be a great asset for Hyderabad. Let us see what will happen in this sector in the coming days.